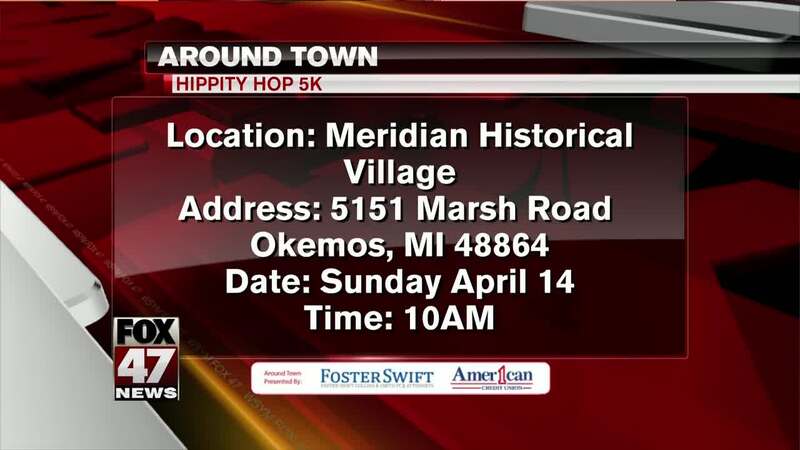 This Sunday you'll want to hop on over to the "Hippity Hop 5-K"
OKEMOS, Mich. — This Sunday you'll want to hop on over to the "Hippity Hop 5-K"
This fundraiser helps the Child Benefit Fund, a non-profit organization that provides funding to at risk youth and families. The event also includes an Easter Egg Hunt and a visit from the Easter Bunny himself! The kid's egg race begins at 10am with the 5-K race afterward.